Saving lives has never been easier...in fact, it’s effortless! Did you know that you can support our spay/neuter and animal care efforts by doing your routine things like shopping? When you sign up for one of the following programs and designate SNAP as your charity of choice, a portion of your purchases are automatically donated to SNAP every time you shop. There is no out-of-pocket cost to you other than what you normally spend on every day purchases. It’s simple and you’re helping people & pets just by doing daily routines. It’s totally effortless! Amazon donates 0.5% of the price of your eligible AmazonSmile purchases to the charitable organization of your choice. AmazonSmile is the same Amazon you know. Same products, same prices, same service. Support SNAP by starting your shopping at smile.amazon.com and enter 76-0608925. While you’re at it, check out our Amazon Wish List. SNAP received $1,103 from 365 households Kroger shoppers during May-August 2018 through the Community Rewards program. Register Spay-Neuter Assistance Program as your charity of choice on your Kroger Plus Card using the NPO number JA907. Randalls shoppers, link SNAP’s account number 2593 to your Remarkable Card at the courtesy booth in your local Randalls. When you use your Remarkable Card at the time of purchase, Randalls will donate 1% of your purchase total to SNAP. Do you have a birthday or special celebration coming up? Consider doing a Facebook fundraiser and 100% of the donations raised go towards our mission. Do you have a suggestion for additional effortless giving opportunities? 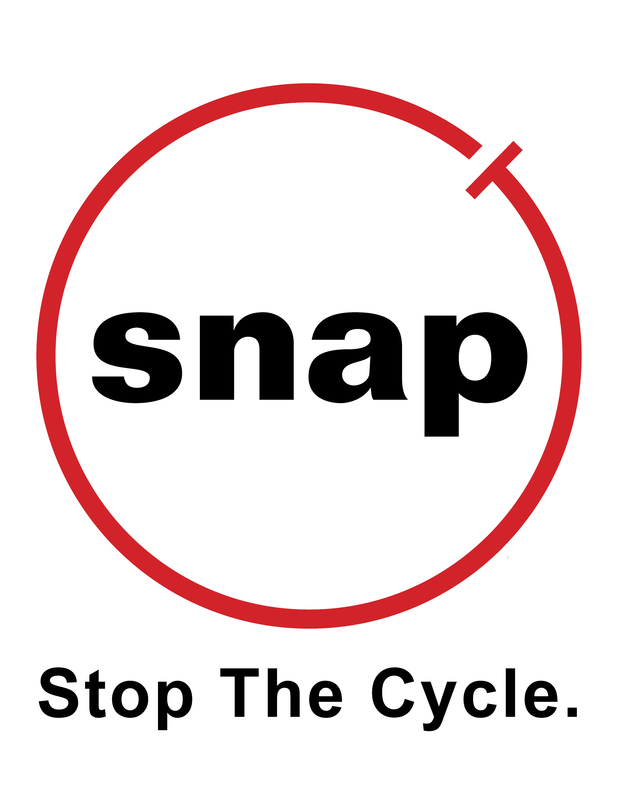 Please let us know at info@snapus.org!